Leading Indian luxury tour operator Indian Holidays Pvt. Ltd. announces additional 5% discounts on tariffs for select Deccan Odyssey journeys this season. 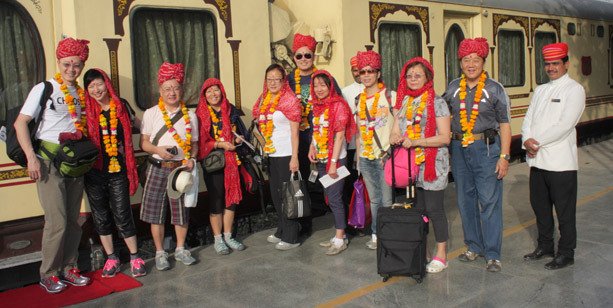 Indian luxury train, Royal Rajasthan on Wheels was flagged off at the Safdarjung Railway Station, New Delhi for its first journey of the season. 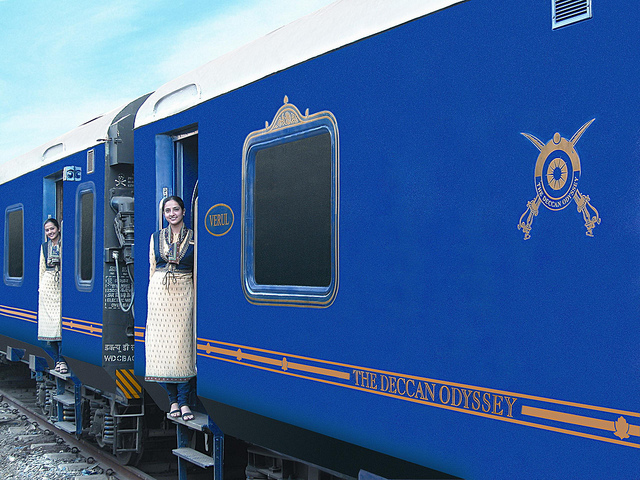 Get 50% off on your companion’s ticket fare or 1 night complimentary stay in a 5 star hotel with every booking that you make for Maharajas’ Express train tour. 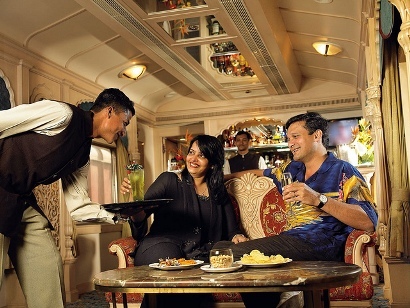 These offers are valid on all 5 itineraries offered by this Indian luxury train. Operators of Deccan Odyssey train, Maharashtra Tourism Development Corporation (MTDC) have announced the departure schedule for the upcoming run season of the train. 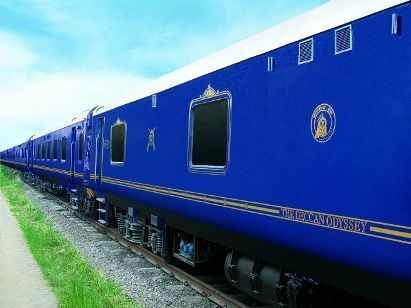 The departure schedule of this luxury tourist train is provided on the website of Indian luxury train. 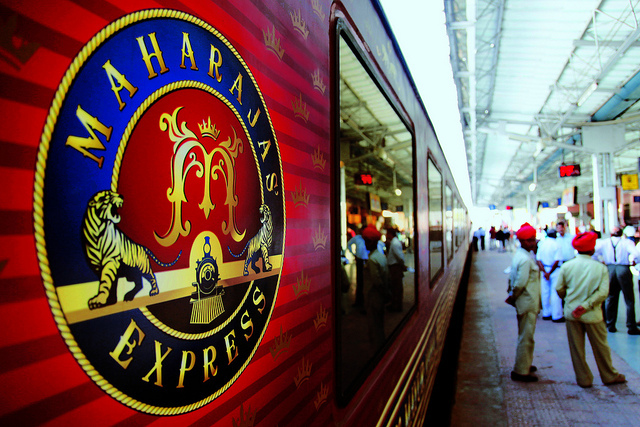 The Supreme Court has disproved the claims by leading tour operator, Cox and Kings, on running the flagship luxury IRCTC train, the Maharaja Express. 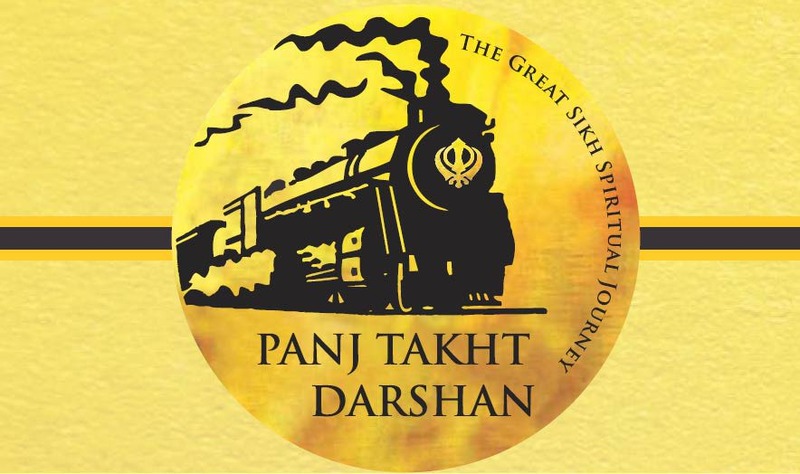 Experience the best of luxury train travelling in India with Maharajas’ Express pan-India journey itinerary of Indian Panorama. 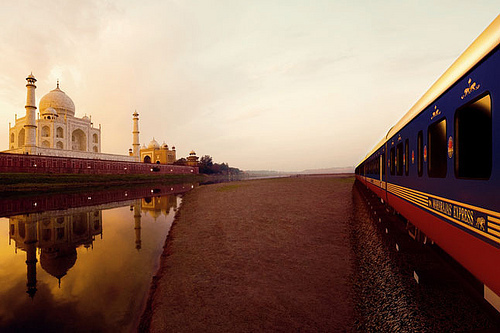 Spend a whole week amid sheer sophistication aboard this exclusive luxury rail tour to India. The Splendor of the South of Golden Chariot train will chug on its first seasonal run from 15th October, 2012. 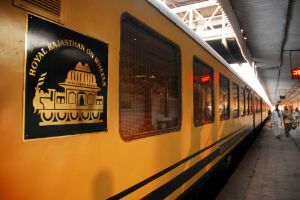 Details of departure schedule, tariff and itinerary of Golden Chariot train are given on the website of Indian luxury trains.